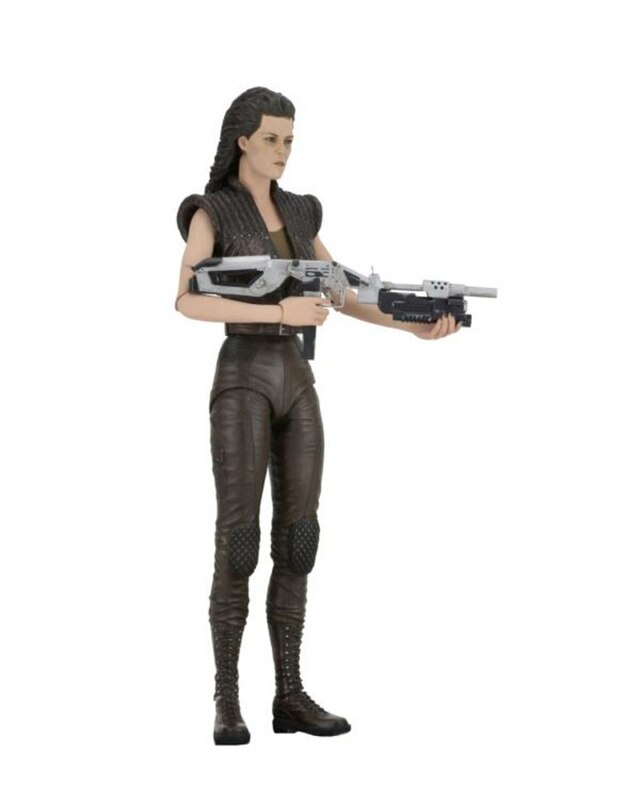 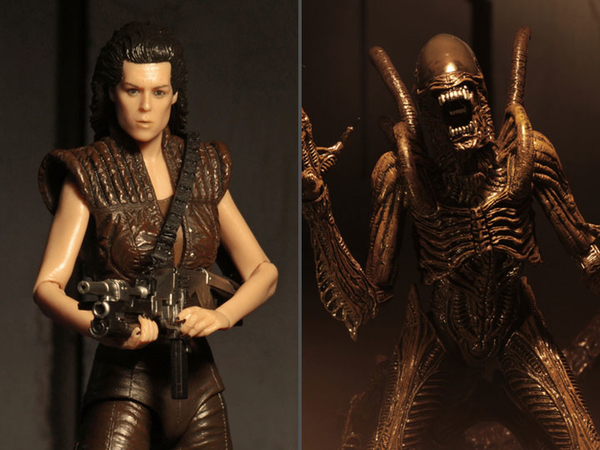 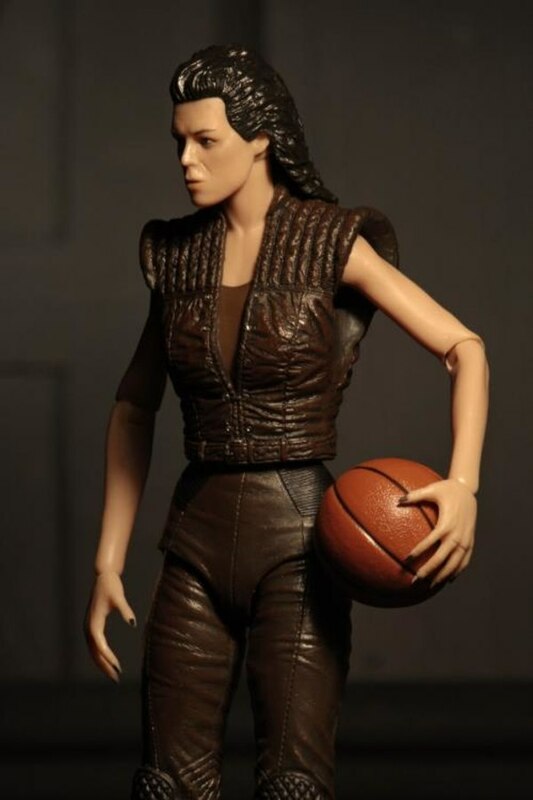 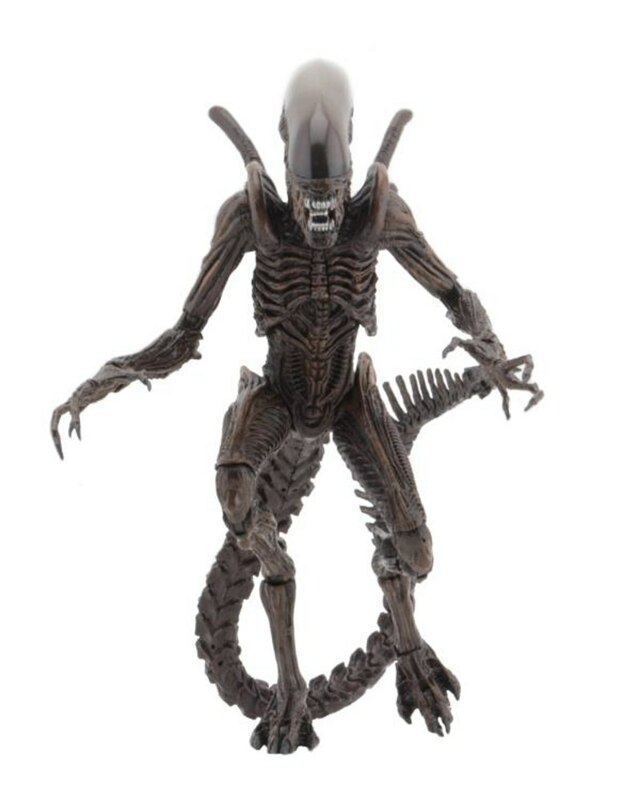 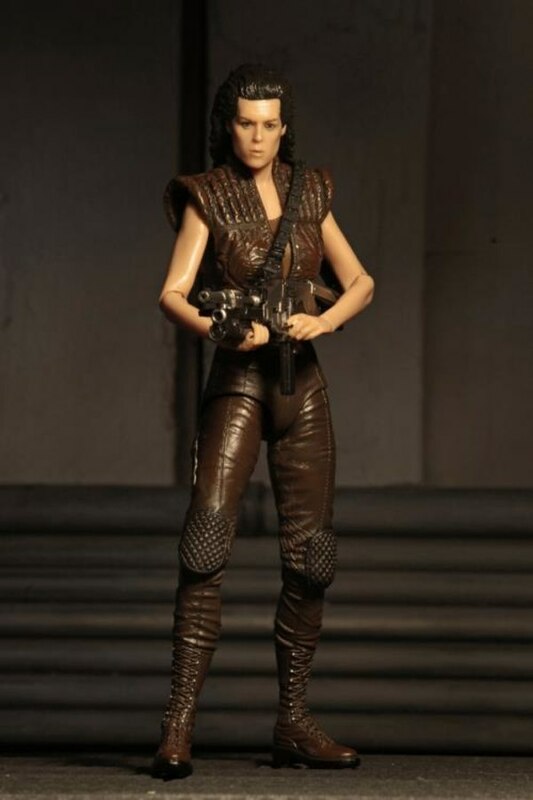 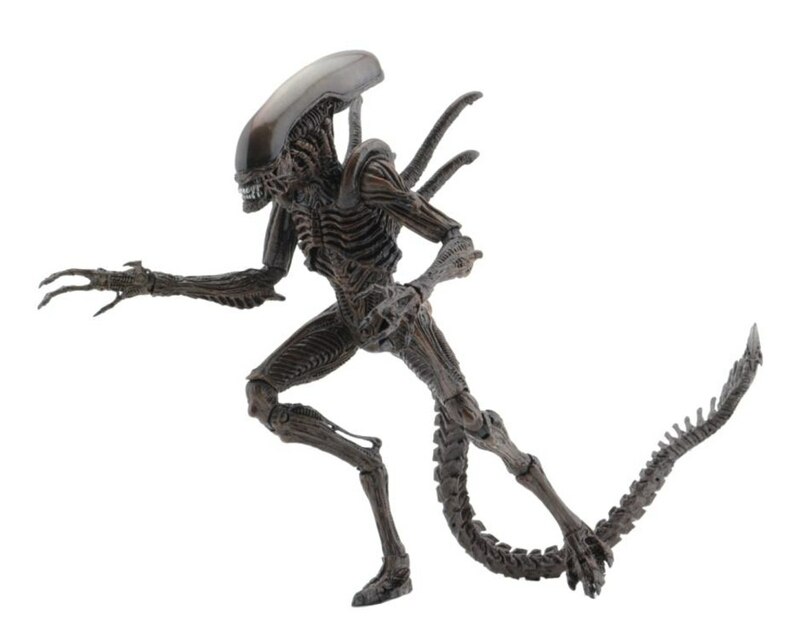 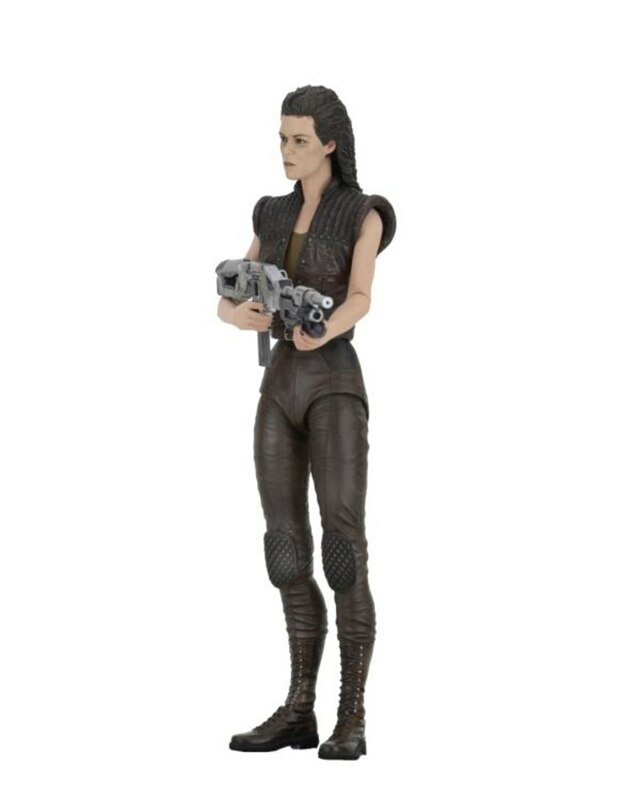 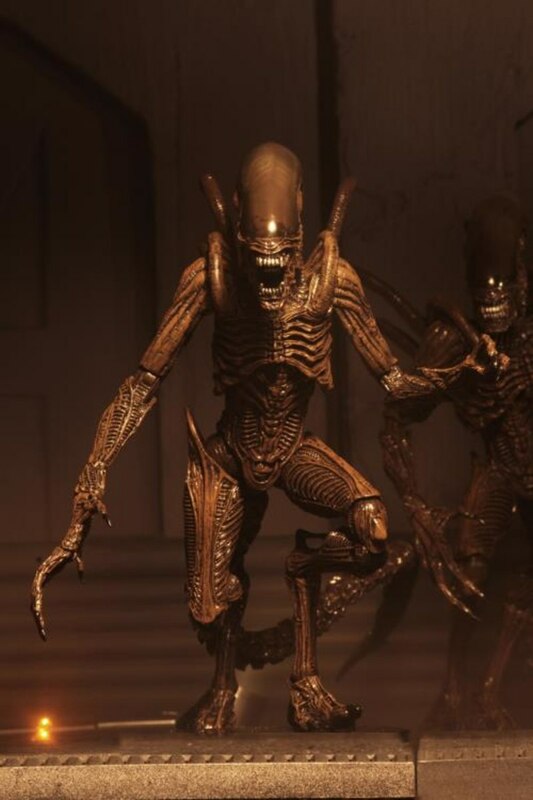 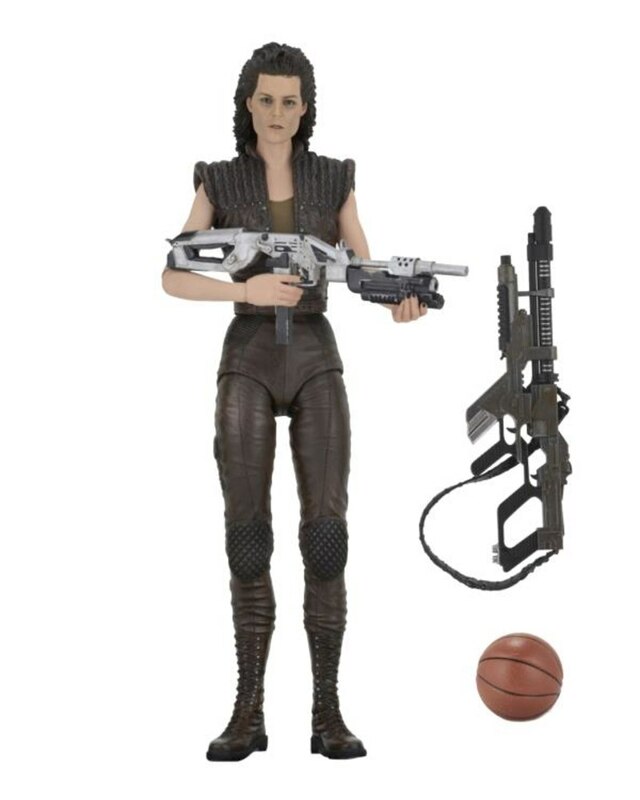 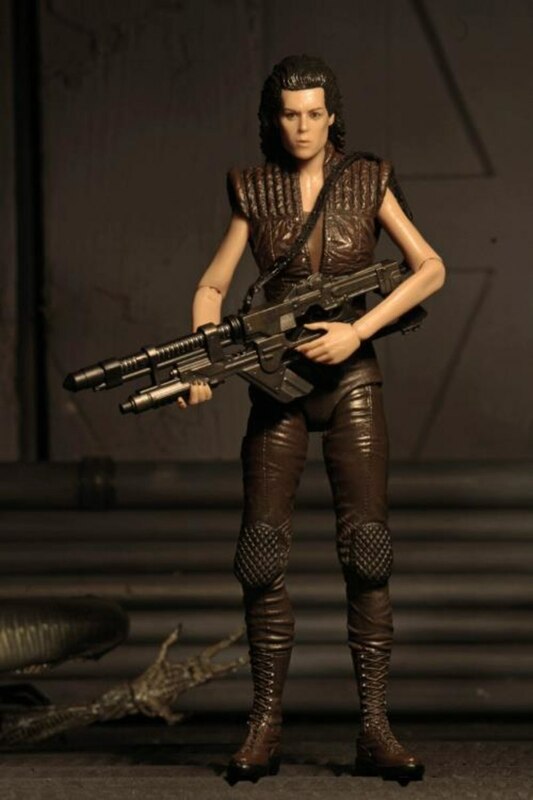 The Resurrection Warrior figure stands over 9 inches tall and is faithful to the Alien's appearance in the movie. 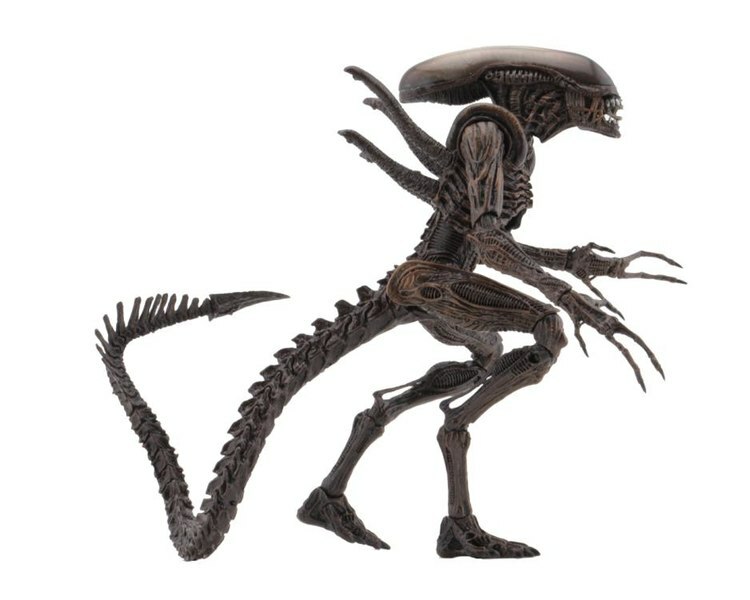 With over 30 points of articulation, it includes a tail assembly which provides an additional swivel as well as having a bendable portion. 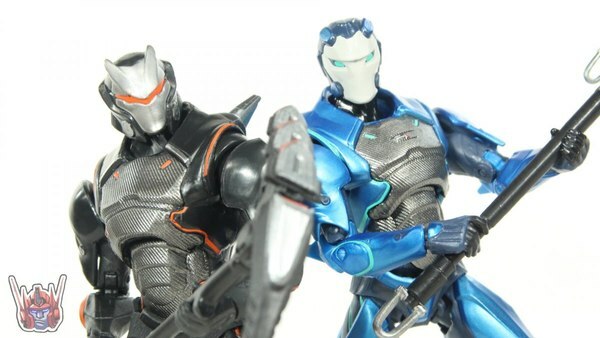 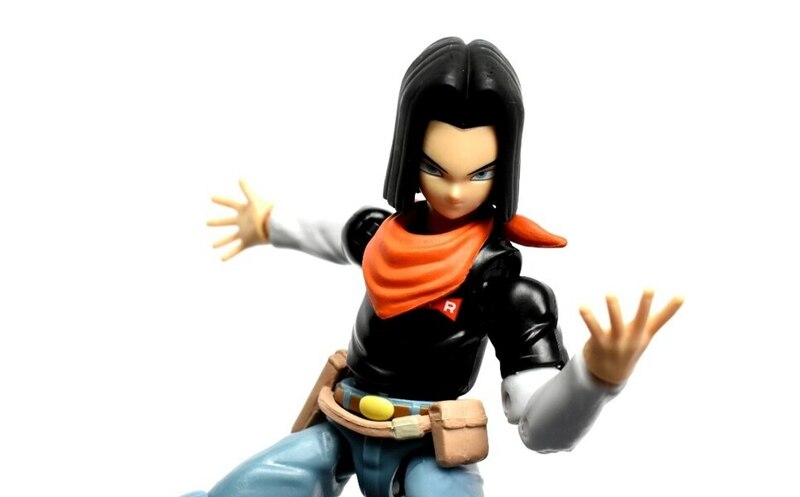 You can pre-order these figures now at BigBadToyStore.com. 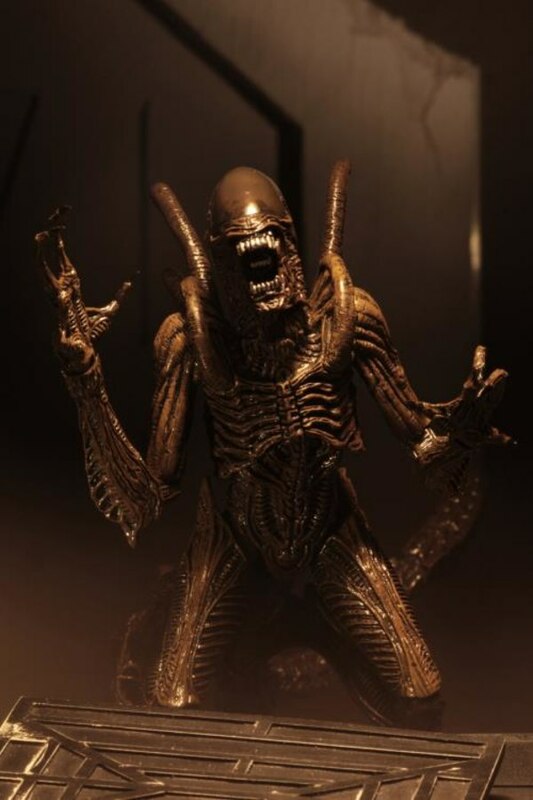 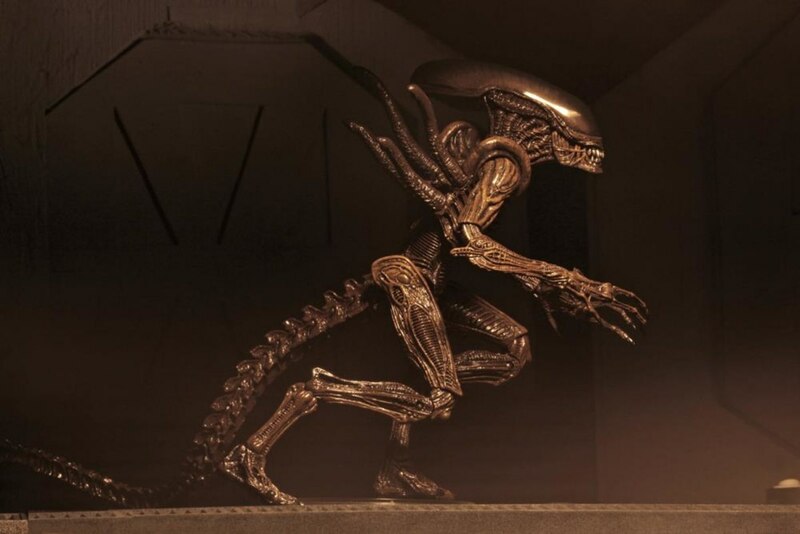 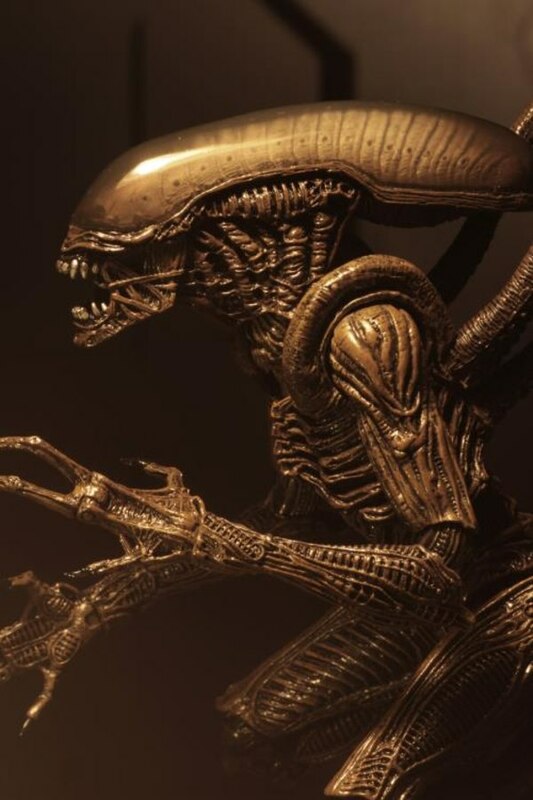 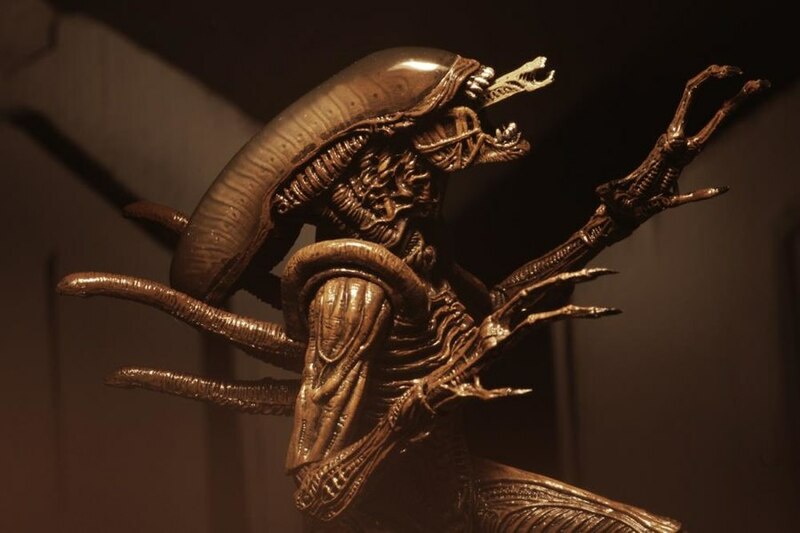 Really looking forward to the new Alien, loved that design. 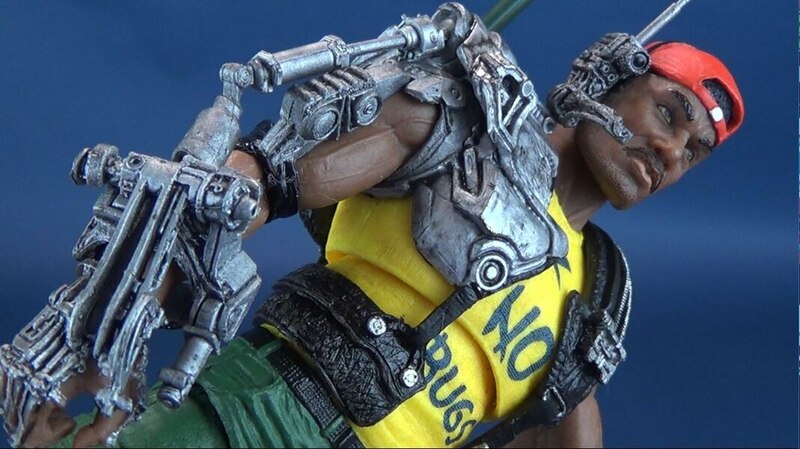 McFarlane did an excellent job with his Movie Maniacs version, hope that NECAsis equivalent.